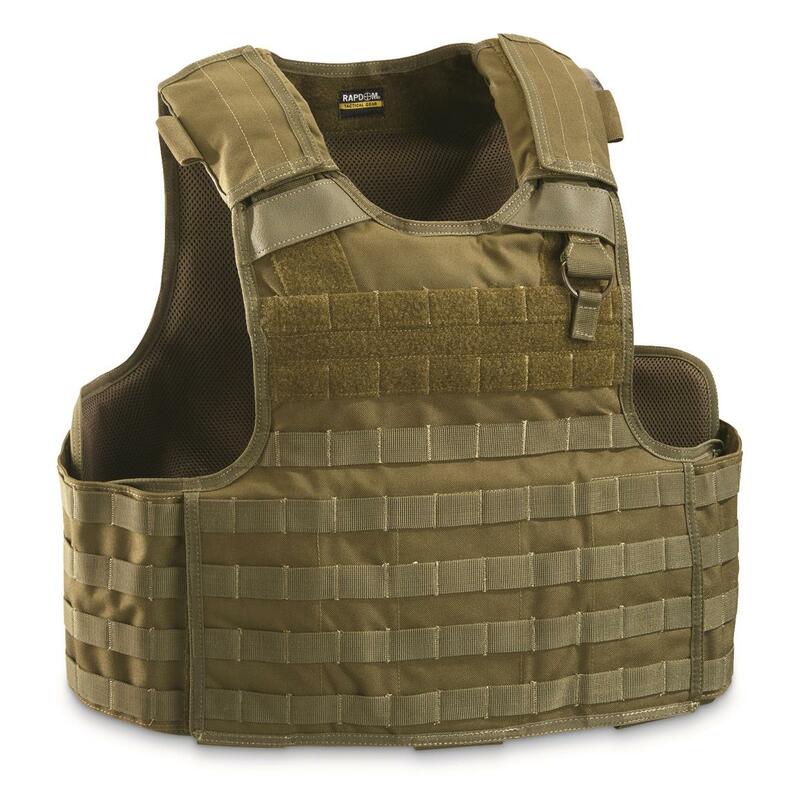 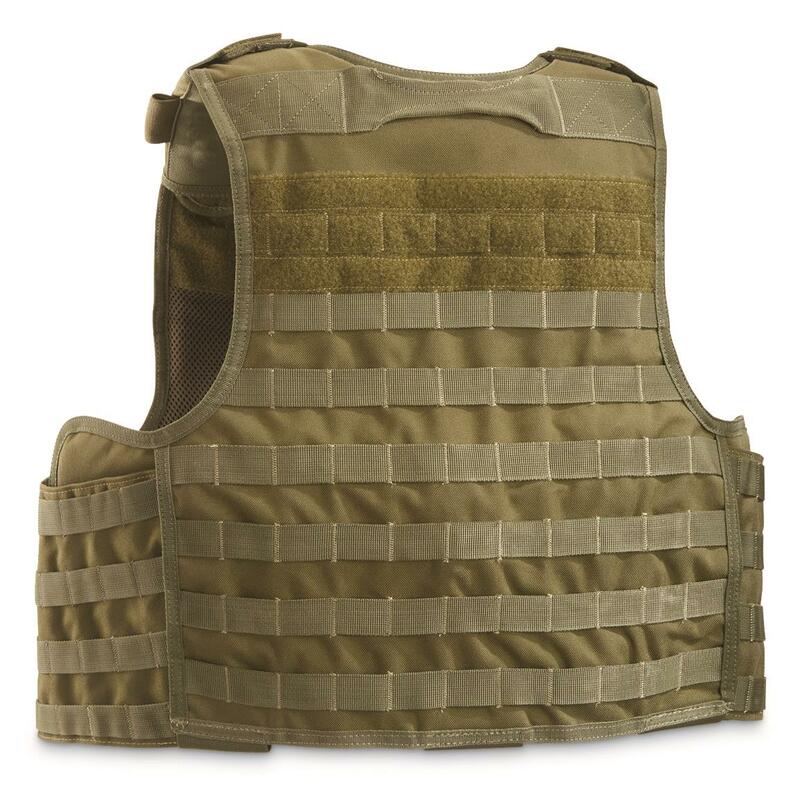 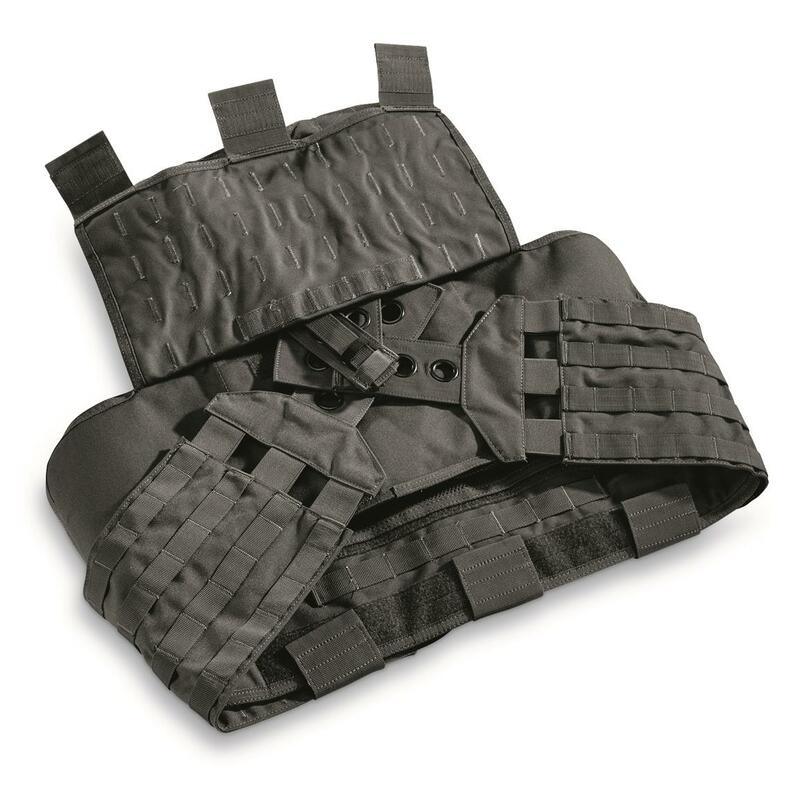 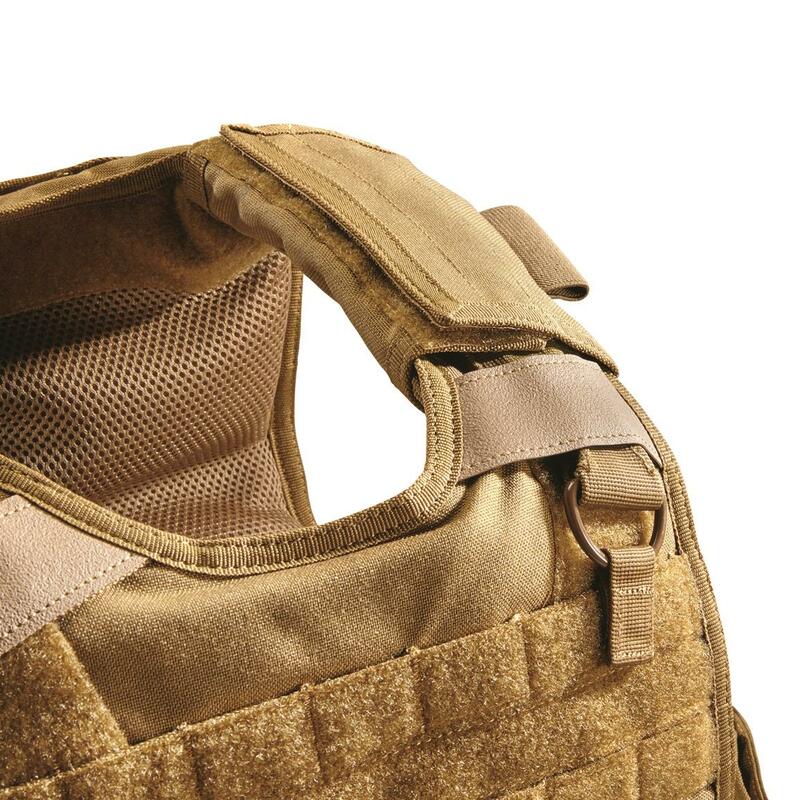 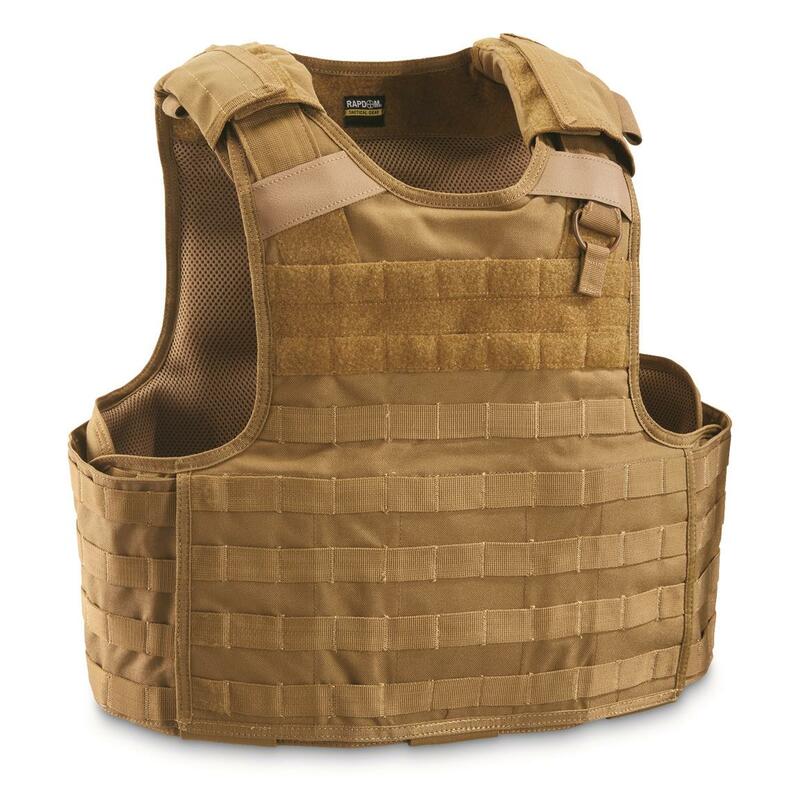 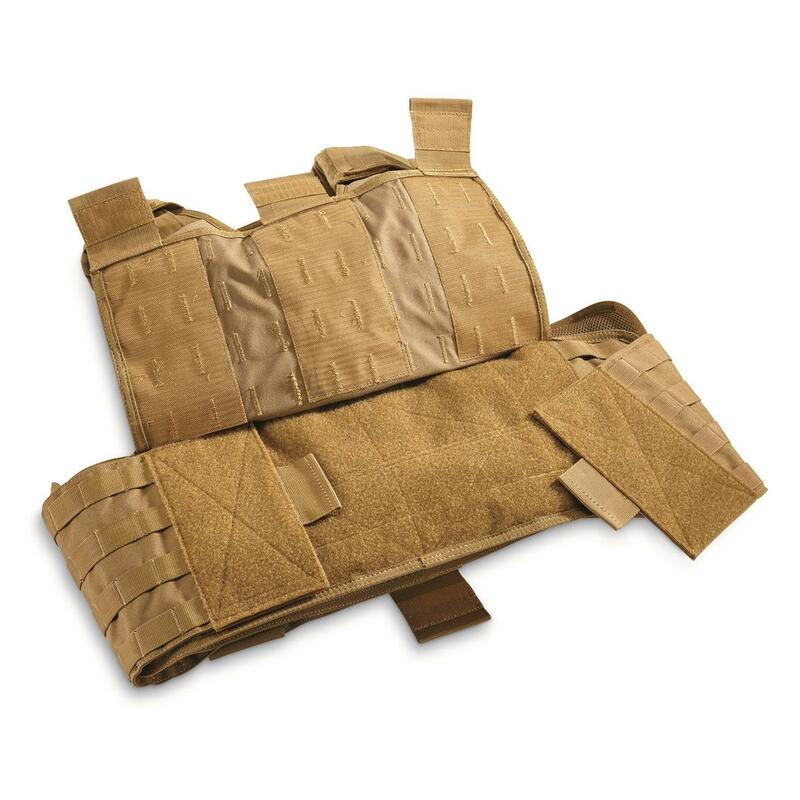 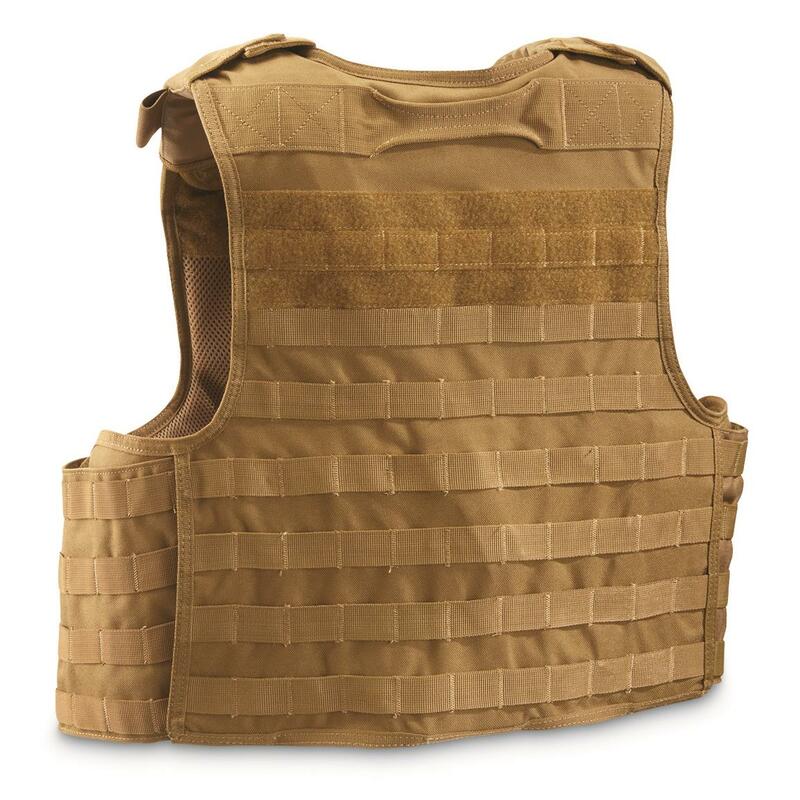 Made to military specifications, the RAPDOM® Tactical Plate Carrier is the ideal foundation for your body armor kit. 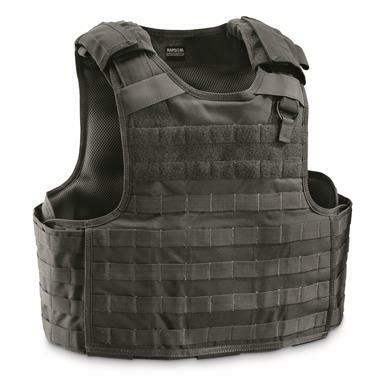 It's constructed from rugged 1,000-denier Kodra water-resistant nylon, and features heavy-duty MOLLE webbing on front, back and sides for easy attachment of accessories. 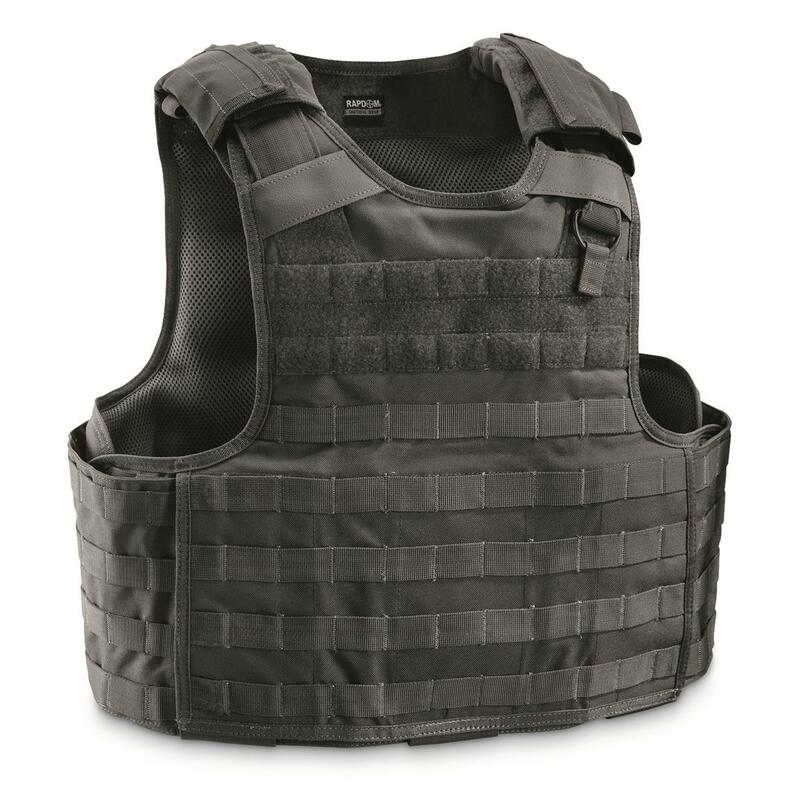 The inside is fully-lined with 3D mesh padding that's both breathable and comfortable, helping you carry the extra weight comfortably. 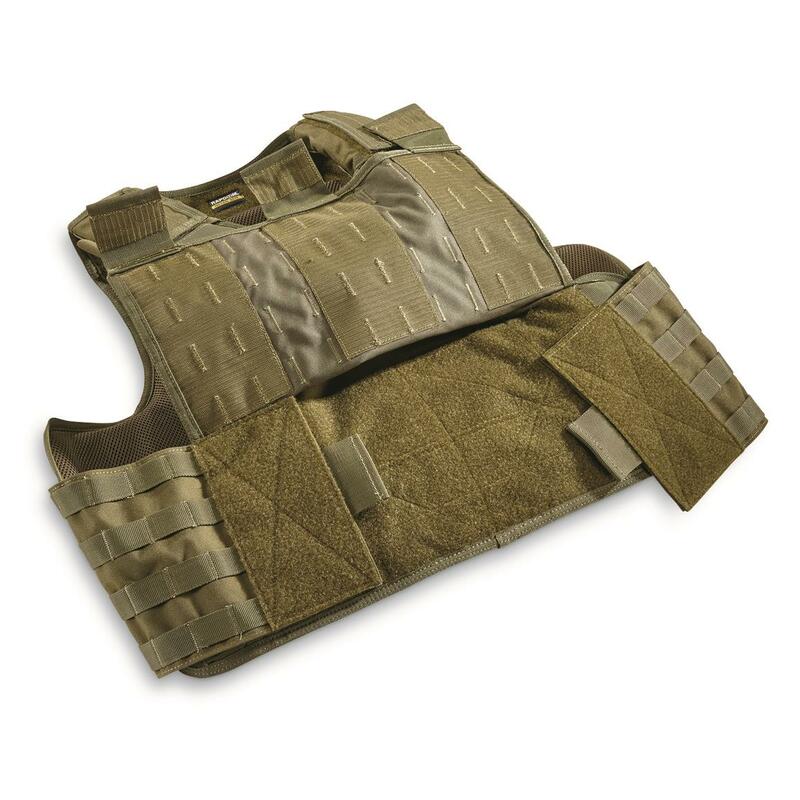 Both the shoulder and side straps are hook-and-loop adjustable, offering a wide range of sizing adjustments to fit just about every body type. 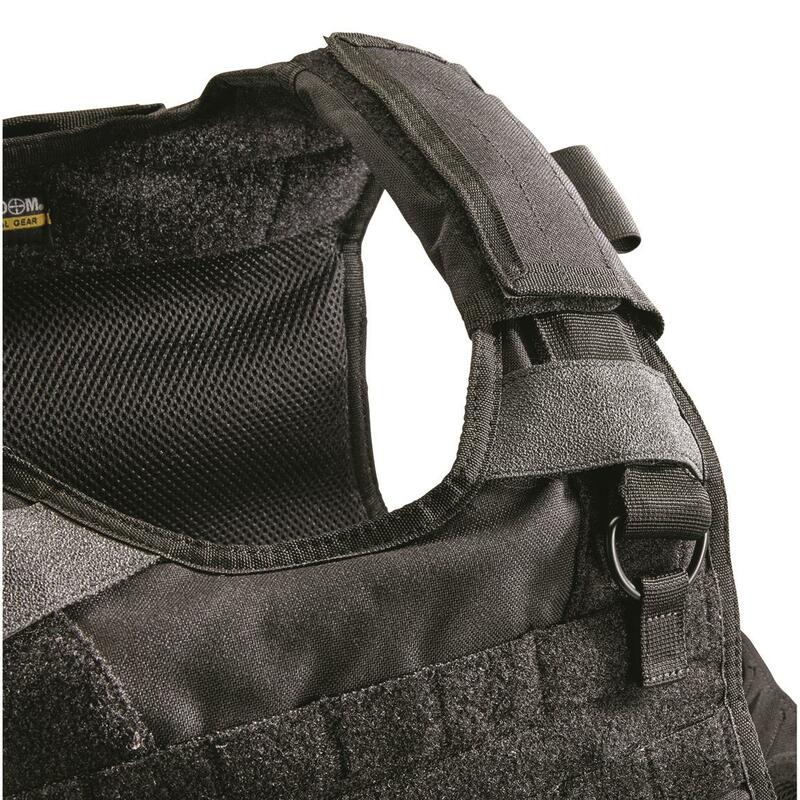 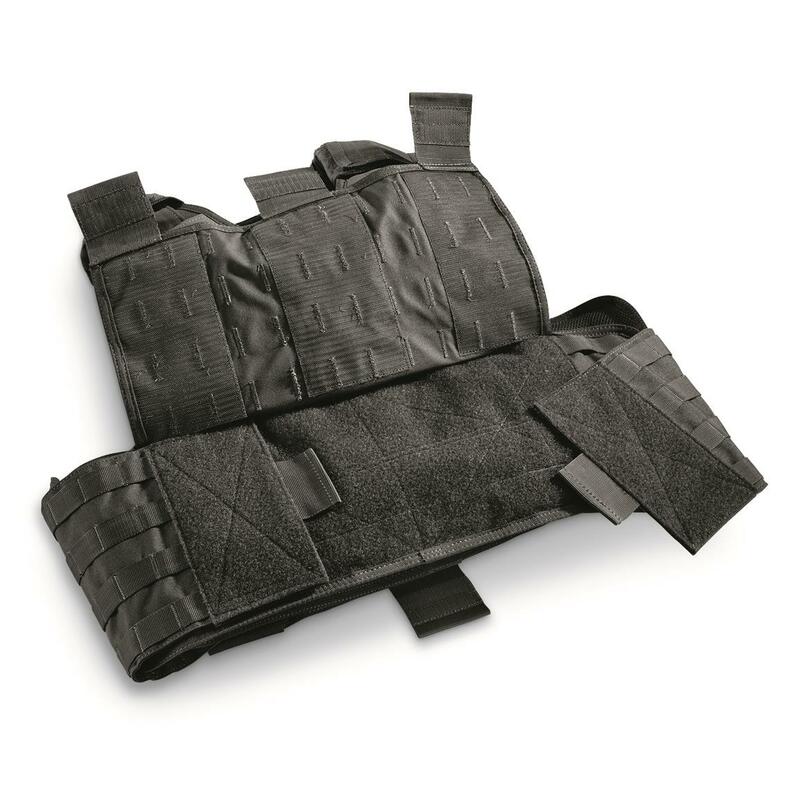 Rounding out the package are hook-and-loop ID attachment points and a quick-release tab that lets you quickly exit the vest for decontamination or to access a wounded comrade. 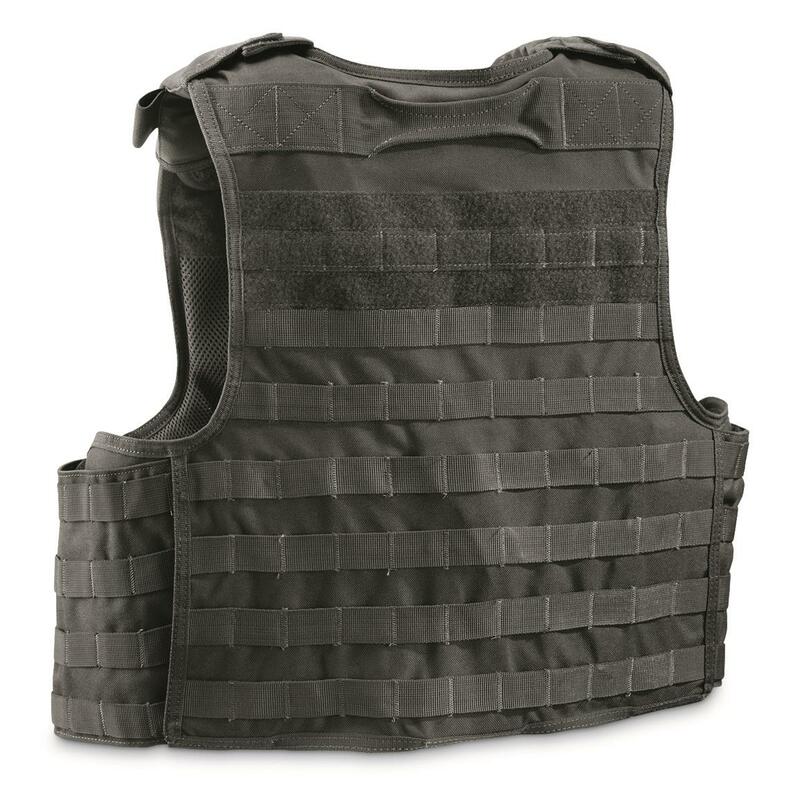 Add your own hard or soft armor plates, and you're in business. 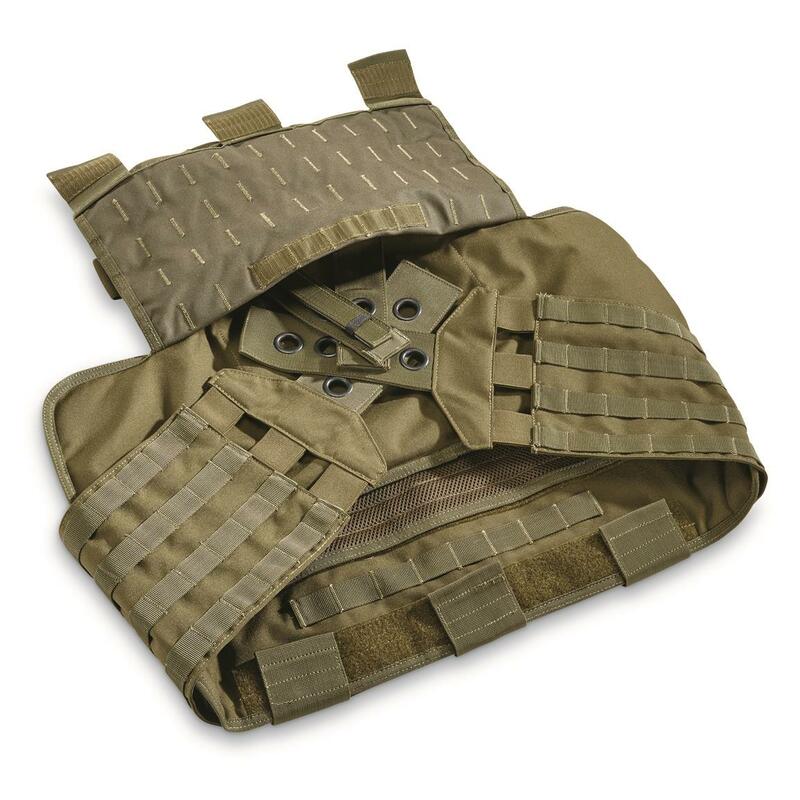 Front pocket: Accommodates a soft or hard plate up to 10.5x14"
Rear Pocket: Accommodates a soft or hard plate up to 10.5x17"